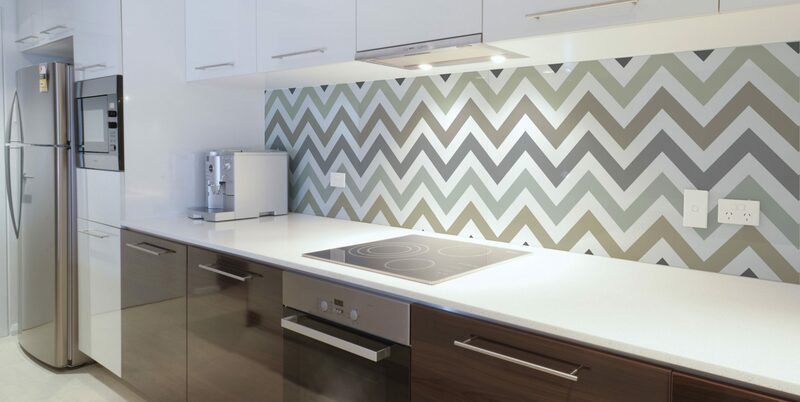 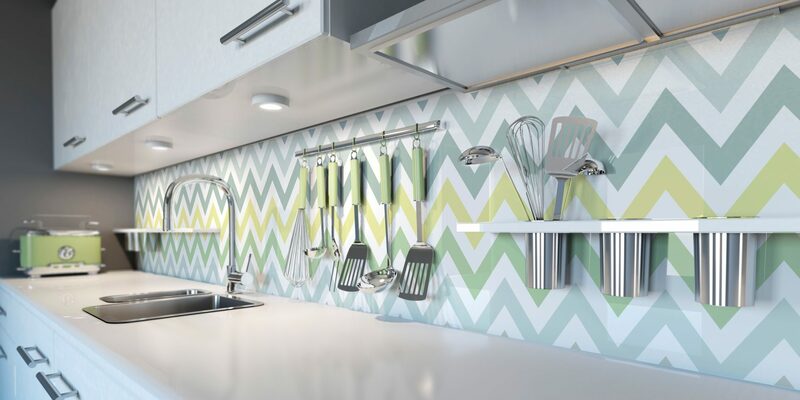 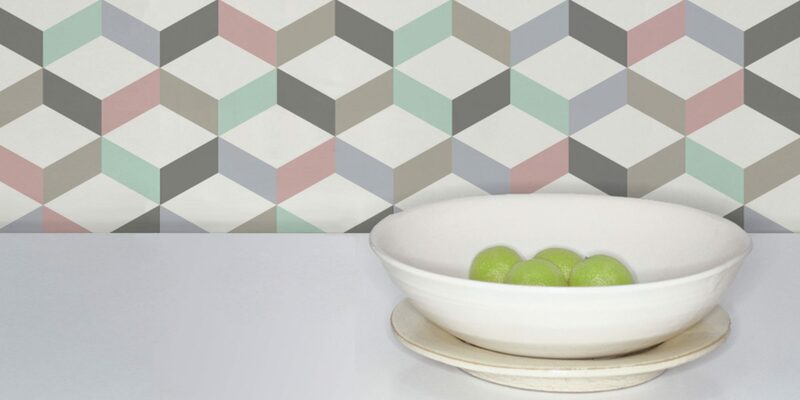 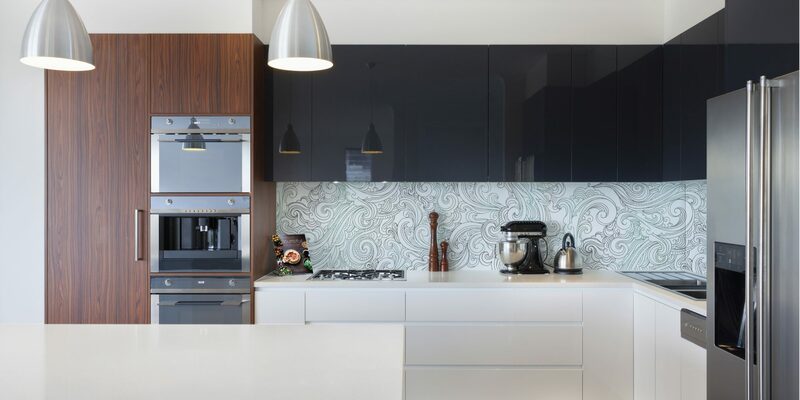 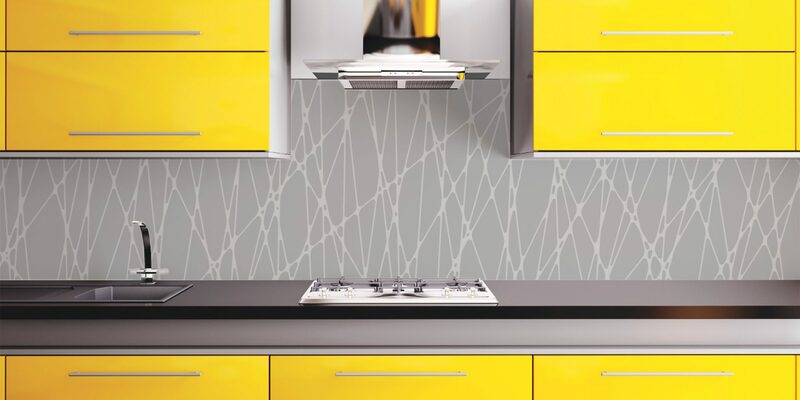 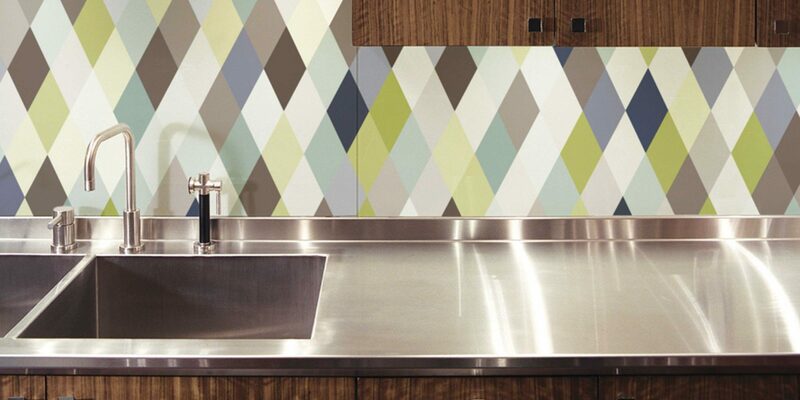 Add a splash of colour to your kitchen or bathroom with glass printed with any of our designs. 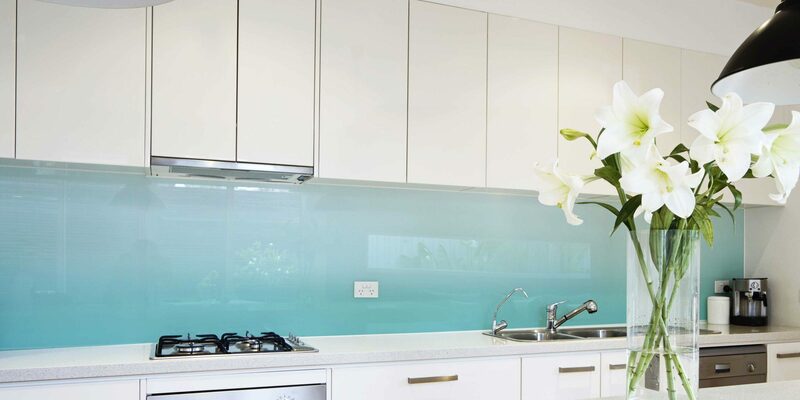 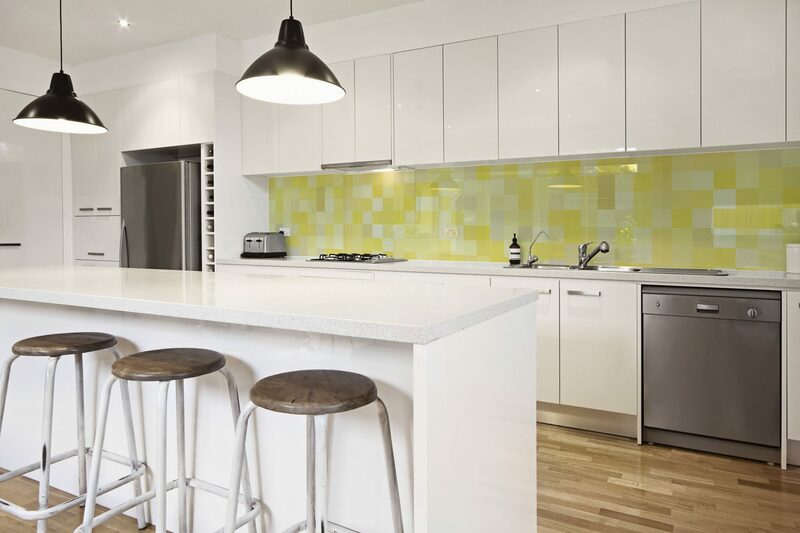 This durable finish is rated to go behind cooktops and is made from 6mm clear toughened glass. 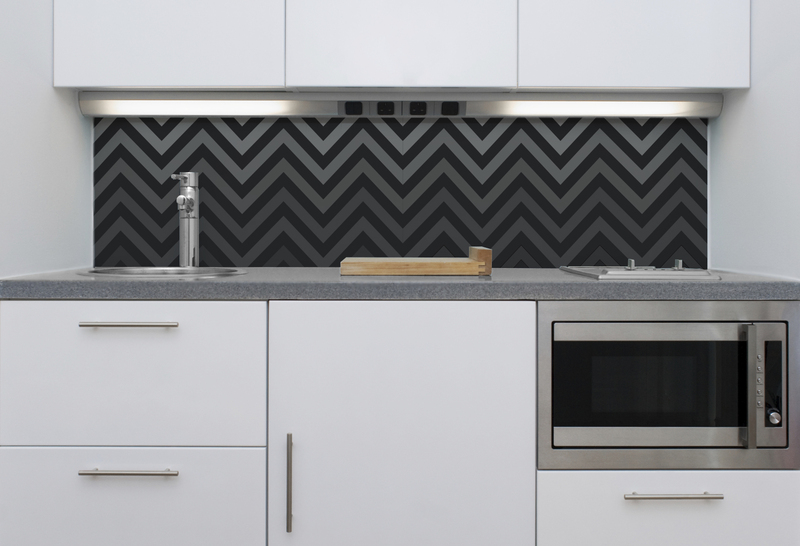 Other glass options are also available.